Are you heading to Osheaga this weekend? If so we are SUPER jealous of you! The Black Keys, Snoop, Metric, Florence.. holy moly!! While we can't go with you *sob*, we DO have some suggestions for what you can rock to look hot and stay comfortable for the biggest party weekend of the summer. Oh and did we mention that all of these items and more will be ON SALE tomorrow night at our SUMMER SALE PARTY?? So swing by and grab your Osheaga outfits before you head outta town! PLEASE, this dress was MADE for festivals! Just add boots and a floppy hat and you are good to go! Same as above, obviously. 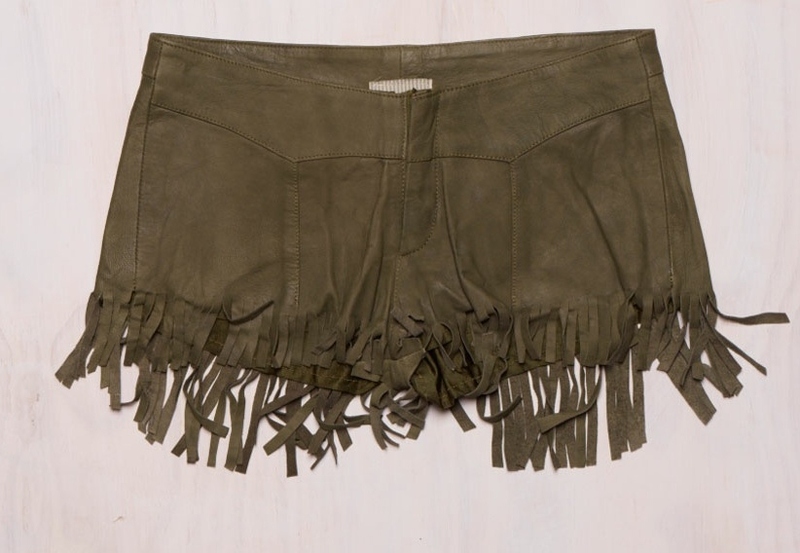 Nothing says "music festival" like fringe. Some shorts options. 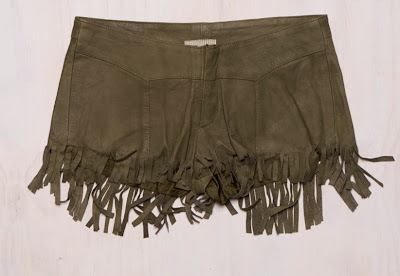 These light-as-a-feather anaconda print pull-ons..
...rock out in leather fringe. HOT. I have said it before and will say it again. This overlay maxi dress is the MOST COMFORTABLE dress you will ever own. EVER. Breeze around in it all weekend. Did we mention we like FRINGE? Throw over your tank when it gets cooler in the evenings.